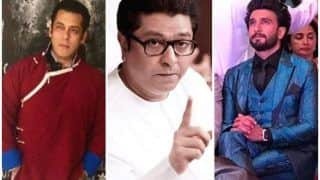 Swararaj Shrikant Thackeray commonly known as Raj Thackeray is an Indian politician and the founder and chief of right wing Marathi centric Maharashtra Navnirman Sena (Maharashtra Reformation Army). 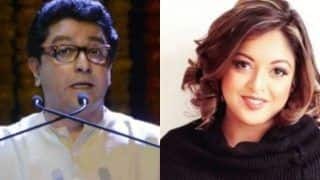 He is the nephew of Shiv Sena Founder Bal Thackeray and cousin of Uddhav Thackeray, current leader and President of Shiv Sena. 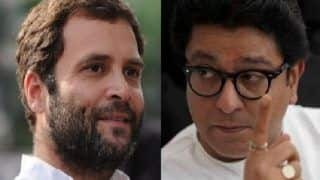 According to a recent report published by Google, Raj Thackeray was the most popular politician in Maharashtra during the 2014 general elections in Maharashtra but after a humiliating performance of his party in the 2014 elections, the upcoming 2017 assembly election is a watershed moment for him and his party. 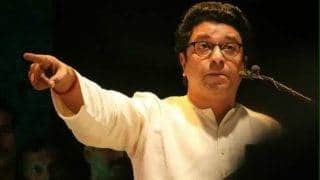 Raj Thackeray is known to have a similar style and personality that of his uncle Bal Thackeray and many see him as the leader of the Marathi Manoos (Marathi people)Born on 14th July 1968 to Shrikant Thackeray and Kunda Thackeray, he did his schooling from Bal Mohan Vidya Mandir, Mumbai and then studied painting from J.J. School of Art. 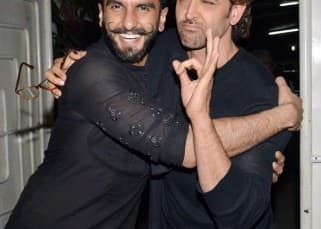 His father was the younger brother of Shiv Sena founder Bal Thackeray and his mother was younger sister of Bal Thackerays wife Meena Thackeray. As a child, he learnt to play violin, guitar and table. Like his uncle, even he was fond of painting and loved to draw cartoons and caricatures and in his younger days he used to contribute to Bal Thackerays weekly magazine Marmik. He was also fond of photography. 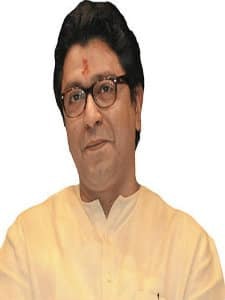 Raj Thackeray grew up in a political atmosphere and was always seen beside Bal Thackeray since childhood. This political atmosphere around him drew him towards politics and he then started participating and organizing events for Shiv Sena. Due to a similar style of speaking and many other qualities similar to Bal Thackeray, made many think him as the successor of Bal Thackeray in politics. 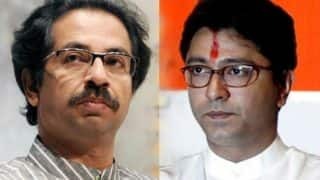 However, Bal Thackeray chose his son Uddhav Thackeray over Raj to be his successor and the next chief of Shiv Sena. 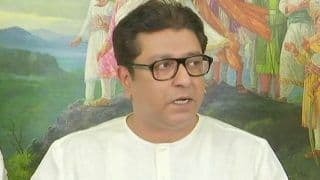 Raj Thackeray then decided to leave the party and to create his own political party and on 9th March 2006, he founded his own party in Mumbai and named it Maharashtra Navnirman Sena (MNS) and during the formation of the party he said that he does not want any hostilities with his uncle and his uncle Bal Thackeray was, is and always will be his mentor. 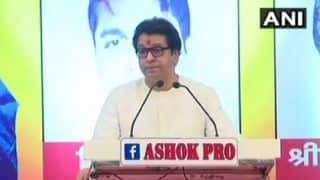 In 2008, his party MNS became the headline of every newspaper in Maharashtra after his launch of violent agitation against North Indians in Maharashtra and he promised to throw North Indians outside Maharashtra. 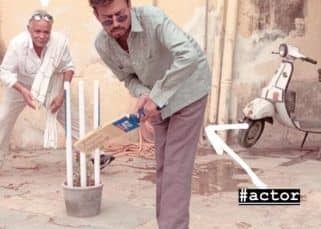 This was a similar step used by Bal Thackeray when he newly founded Shiv Sena and launched violent agitation against south Indians residing in Maharashtra. 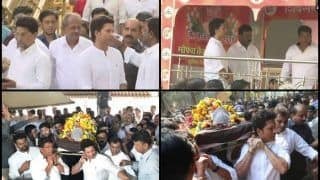 By this step, Raj reminded Maharashtrians of the violent past of Shiv Sena. 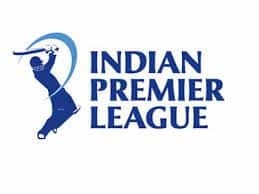 His next successful move was in establishing himself and his party as a force of Maharashtra by agitating against the English signboards and asking all the shops as well as malls to have a Marathi signboard. 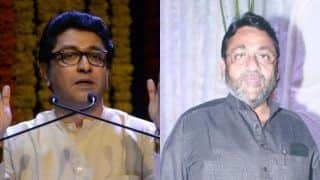 Many of the MNS workers were also arrested during the agitation but this helped his party to gain headlines and form his base in Maharashtra. 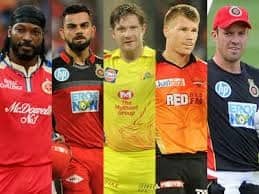 His party and Shiv Sena opposed and also banned Australian cricketers in participating in IPL 3 in playing in Mumbai as a protest of the attacks on Indian students in Australia. 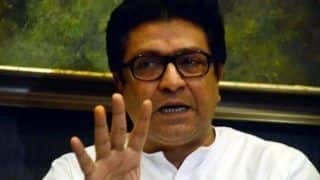 The next big step of MNS was the forceful reinstatement of the sacked temporary employees of Jet Airways. 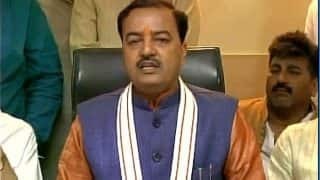 He threatened the management that the company will have to face non-operation of flights from Mumbai if the employees were not reinstated. MNS contested its first assembly election in 2009 and won 13 seats. 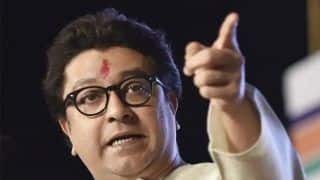 On 9th November 2009, Raj Thackeray and his party were in controversy again after attacking Abu Azmi for taking his oath speech in Hindi despite MNS asking all the members to take their speech in Marathi language. 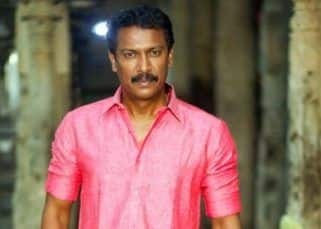 He resorted to street violence just before the 2012 Municipal elections in Maharashtra and his activists were successful in making the auto drivers withdraw their strike on the demand of higher fares. 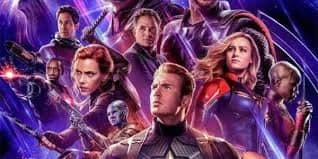 This helped the party win 28 seats in Mumbai Municipality and 40 seats in Nashik making MNS the single largest party of Nashik. The party was also able to open its account across Municipalities in Maharashtra. 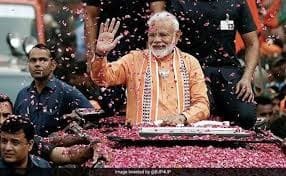 However, in the 2014 general elections his political prospects got severely beaten after all the ten candidates of his party suffered humiliating defeats and losing their respective deposits in the elections. The vote share of his party also fell from 4.7 percent in 2009 to 0.13 percent in 2014 elections. 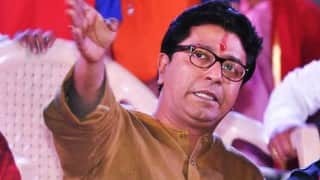 The upcoming 2017 assembly elections is vital for him and his partys survival and only time will say whats in store for him.Raj is married to Sharmila Thackeray, the daughter of a well known theatre personality in Maharashtra. 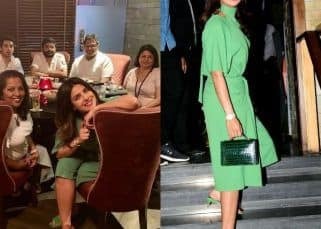 The couple has two kids, their son Amit and daughter Urvashi.